In order to use Amazon Alexa with WI-1000X/WH-1000XM2 headphones, you must use "Sony | Headphones Connect" Ver. 4.0.0 or later. 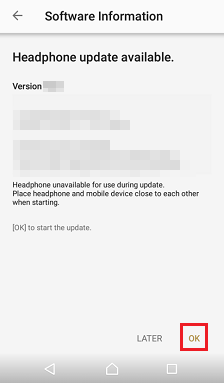 If the firmware of your WI-1000X/WH-1000XM2 is version "4.1.1" or above, you do not need to perform the update. 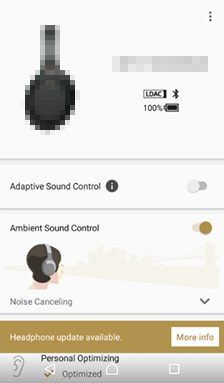 Connect your WI-1000X/WH-1000XM2 to the "Sony | Headphones Connect" application. 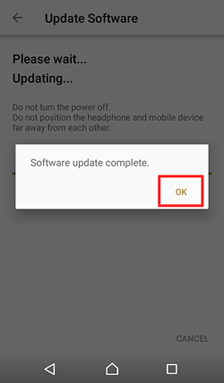 Confirm the WI-1000X/WH-1000XM2 firmware version. 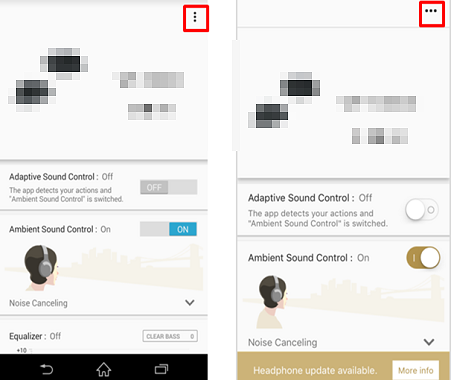 Make sure both devices (Android/iOS device and WI-1000X/WH-1000XM2) are fully charged. Restart (turn the power off then on) the WI-1000X/WH-1000XM2.